Symptoms of my problem: When attempting to boot into Windows, GRUB prints to the screen 'GRUB loading stage2...' and hangs. (This is happening because the small bit of code that is the stage1 of GRUB has been written to the boot sector of the Windows partition. 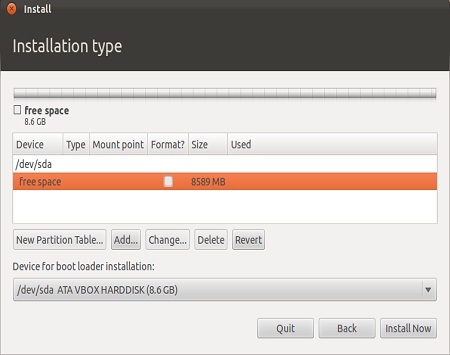 The device specified is where grub will put its boot code / core image on, which should usually be the MBR and the post-MBR gap between that and the first partition of the boot disk. The bigger concern is where the grub modules and so will be installed to. Run sudo grub-install --root-directory=/mnt /dev/sda to install grub. Run sudo update-grub to update grub and if this command didn't work run it after rebooting. Reboot.